Zoey, Francis, Bill, and Louis of Valve's Left 4 Dead are going to cross paths with the new survivors of Left 4 Dead 2 - Coach, Ellis, Nick and Rochelle - in an upcoming DLC add-on arriving this spring for the Xbox and PC. 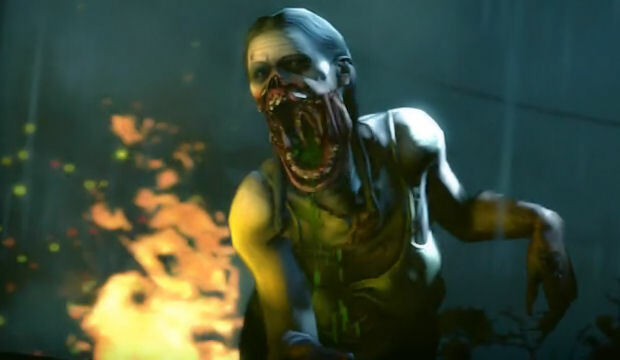 "The Passing will become the most important campaign in the Left 4 Dead story, as all the Survivors are being called together in one campaign," says Doug Lombardi, VP of marketing at Valve. "It will also be a huge offering of new gameplay content, with something new for every game mode plus a new uncommon common and weaponry."